Hiking has been a popular outdoor activity for many years. Whether visiting your favorite local trail or one in a foreign country, there’s no substitute for quality footwear. Choosing the best hiking shoes for men will make your adventures safer and that much more enjoyable. The better your shoes, the more time you can spend enjoying your surroundings rather than becoming distracted by foot problems. 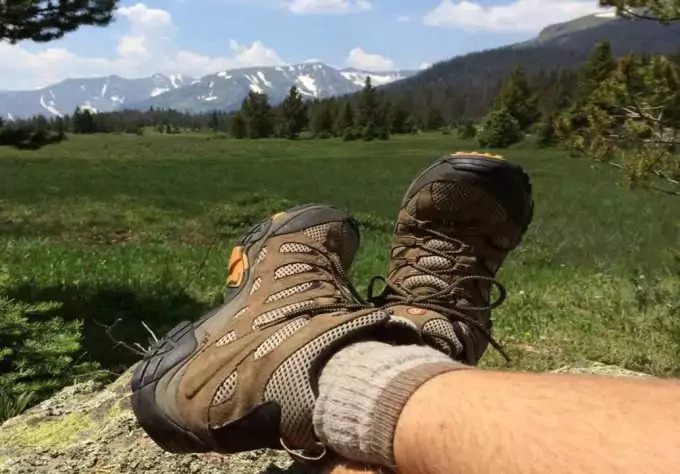 Not to mention the fact that comfortable hiking shoes will allow you to spend more time outdoors than you normally could wearing inferior options. It’s also good to note that there are a number of manufacturers out there, and different brands suit different needs. The key is to find the pair that works best for you based on the types of trails you enjoy. It will also depend on how seriously you take this activity and how often you intend on venturing outdoors. Why are hiking boots necessary? When shopping for the best hiking shoes for men, there are a number of things to consider. Hiking boots are designed to offer several benefits. Safety is of primary concern for all hikers of course. You depend on your feet for each and every step that you take. Not only do your feet hold all of your body’s weight but you also need to gain traction. If your shoes allow you to slip, you could suffer considerable injury. The better the grip, the less effort you’ll need to put in because your shoes will do some of the work for you. Your boots also need to offer the best support for your entire foot and ankle. It can be easy to twist an ankle without adequate support. Another obvious reason for wearing boots is to protect your feet against thorns and other harsh elements. Thorns and other natural sharp objects can cause serious injuries. Not to mention other potential risks like bites from such things as snakes and various insects. If you are hiking in an area known for snakes, your boots are your first line of defense along with the right clothing. Trails are meant to be explored in various weather conditions which means that you are likely to encounter water at some point. If your feet get wet, you will become uncomfortable, and this can also increase the amount of friction. Not to mention many other potential consequences. The appropriate footwear will keep your feet well and dry. Simply put, everyone needs hiking boots or shoes. It’s not enough to simply slap on your regular running shoes for the considerably harsher conditions of an outdoor trail. Not to mention the fact that your average street footwear won’t last all that long if you plan on tackling the trails. Wearing regular shoes can result in injury since they are designed for other purposes. For example, running shoes are made to offer shock absorption, support, and they are some of the lightest of all. They do not, however, offer any ankle support or as much protection against natural elements as hiking boots. If you are an experienced hiker, then you probably already know and understand the benefits of wearing proper boots. Regular hikers benefit from owning one or more pairs of durable hiking boots that will serve this specific purpose. New hikers can also benefit from the correct footwear. In the beginning, your foot, leg, and ankle muscles might not be as strong as you think. They are not specifically trained, and the ligaments might not be as flexible as those of an experienced hiker. This makes you more prone to injury. These injuries can be prevented by following the correct guidelines and by investing in the right boots. 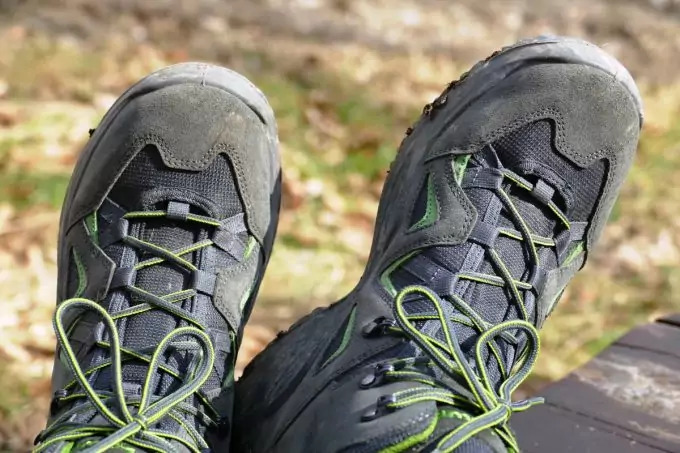 The right footwear is important for all hikers including men, women, and children. We all require the same level of protection and comfort. 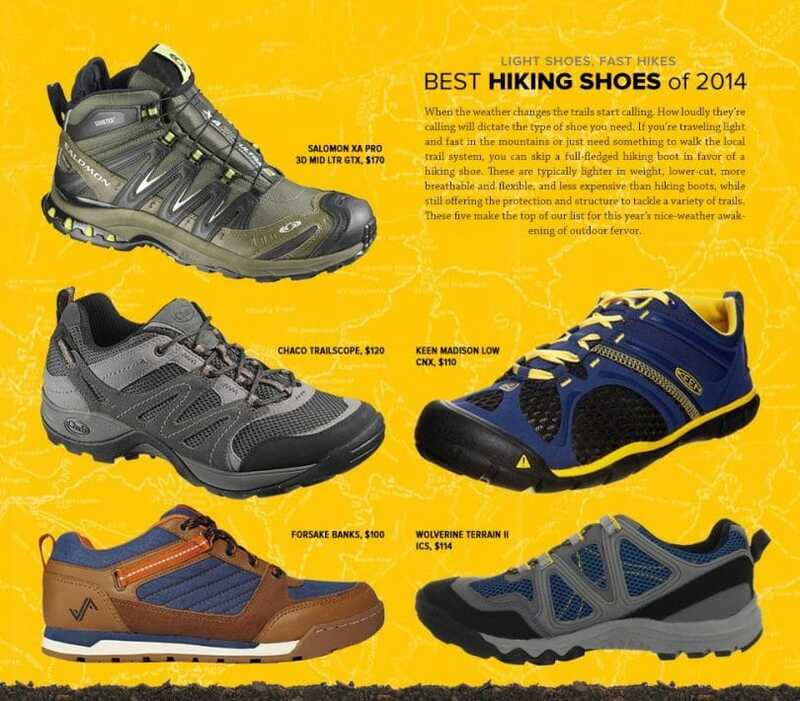 When you begin your search for the best men shoes for hiking, you will come across several brands and models. Each claiming to be the best out there. So, how do you know which pair to choose? There are some specific points to look out for, and it will also depend on your personal needs and preferences. The first point to consider is quality. You are looking for manufacturers that use high-quality materials in order to produce their range of footwear. 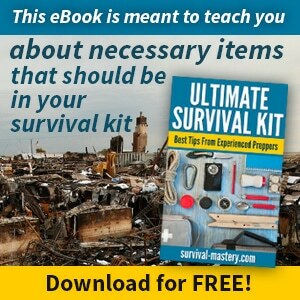 Inferior materials mean inferior products and they could very easily end up letting you down when you need them most. The materials also need to be durable. In particular, the sole of the shoe must be made of an extremely tough substance that won’t peel away or wear down too quickly. Finally, they need to be weather resistant. You never know when a beautiful sunny day could end in showers. You might even have to cross a shallow stream at some point, and this is when weather resistant footwear will come in particularly handy! With each step that you take, just remember that there’s going to come a time when you will need to clean your shoes. This is why some types of materials are more popular than others. They are easier to keep clean, and they don’t become discolored from contact with mud or moss. With so many styles to choose from, many hikers wonder why they should choose boots rather than shoes or runners. Each of these types of outdoor footwear serves a purpose, and each has its own sets of pros and cons. Trail runners are best suited for running along off pavement routes. They are low cut, lightweight, and the soles are quite soft. 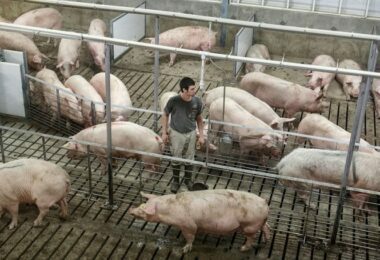 Many of them have an upper mesh which is great for ventilation but not all that durable. Rocks and other objects can still hurt your feet if you hike with these shoes. Hiking shoes are also lightweight but somewhat tougher than trail runners. Many of them have waterproof features; they offer more support and protection for your feet, and they are popular with experienced hikers. By offering ankle flexibility, they do not offer ankle support. Hiking boots are the toughest of them all, but they also tend to be the heaviest. The boots of today are far lighter than those made several years ago, but they are still marginally heavier than other types of footwear. They offer a full range of benefits including extra foot protection against such things as rocks and thorns. They also extend up the ankle to offer added support. The soles provide the best traction on slippery paths an extra protection against possible bites. It’s also important to note that each boot has a different weight and, as a result, they are classified according to their weight. The search for the perfect pair need not feel like a chore. There’s plenty of information about various brands online, which makes it that much easier to conduct research. 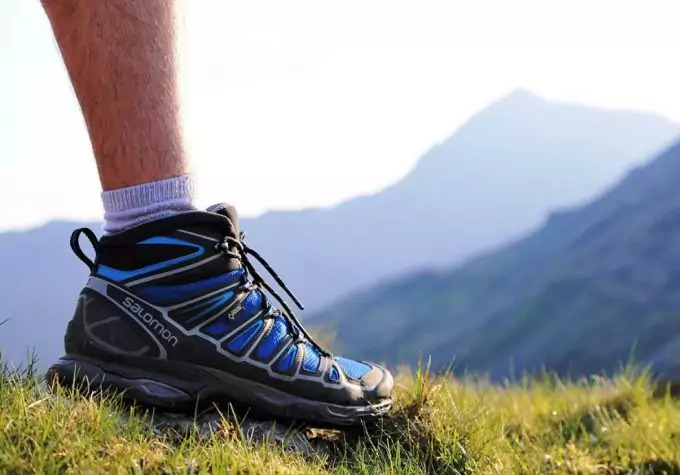 It’s not just about finding the perfect pair of hiking shoes, but also the correct accessories to help them last longer. Wearing your shoes in is also a good idea when buying any new pair. Some of the top pairs of hiking boots include the following products. These boots retail for approximately $170. Some of the most notable features include the durable oiled leather finish and the tough rubber sole. They are available in brown, black, tan, and wheat. The upper full-grain leather is seam-sealed in order to provide superior protection against water. The padded tongue and collar add to the comfort while the breathable footbed draws moisture away from your feet. The footbed is also removable and perforated to allow air circulation and exceptional dryness. The multidirectional lugs ensure maximum traction while The boot’s B.S.F.P. (Brake, support, Flex, and Propel) system is to thank for the impressive traction. The tongue keeps pressure from the laces at bay while also keeping dirt and debris out of your boots. Hikers generally find these to be extremely comfortable, tough, and long-lasting. A pair of these Merrells will set you back about $110. These imported boots are made from leather and mesh with a Vibram sole. They have a mid-height design with comfortable lace up closure as well as air cushion heels for shock absorption. The dry moister-wicking mesh lining and odour prevention ensure that your feet are happy every step of the way. The ortholite anatomical footbed ensures maximum comfort and support. The sticky Vibram sole provides traction and grip on various forms of terrain. They area also wonderfully lightweight which makes wearing them a pleasure. These boots are somewhat on the more expensive side and sell for over $200. They are available in various colors, including black, brown, and gray. They are leather with a rubber sole and praised for their impressive grip. The midsole is made from a dry membrane with dual density EVA foam. This makes it both waterproof and breathable. The outsole is made from contoured EVA foam, and it is removable. The ESS shank offers stability with every step you take. The lugs on the sole of these shoes measure 4mm and the mid-cut design increases ankle support – which is always important when taking on rugged terrain like mountainous trails. If you encounter rain or need to make your way across some shallow water, you can do so comfortably with these boots. This company has made quite a name for itself over the years and, as a result, many hikers choose to buy their products time and time again. A pair of these boots will set you back up to $200. They are available in light brown and dark brown leather with a Vibram sole. They are fitted with D-ring eyelets, a rubberized toe guard, padded collar, and tongue. These boots also feature a comfortable EVA footbed, Summit Last technology, and GORE-TEX waterproofing. This makes it comfortable, durable, and resistant to water. All three of these properties are essential for any good hiking boot. It’s important to note that they run slightly small so, when ordering, it’s good to buy about half a size larger than you usually wear. 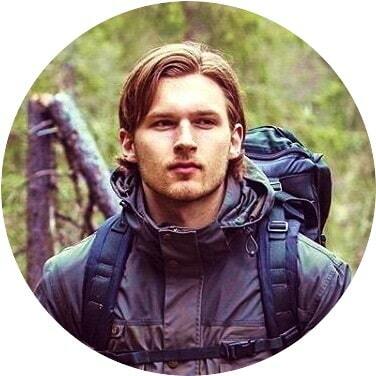 Salomon is a highly respected name in the hiking industry. They retail for somewhere between $110 and $170 and are available in black, blue, and green. They are made from a combination of fabric and leather with a rubber sole. They are easy to lace up with the speed-hook hardware, and the breathable mesh helps keep your feet dry and comfortable. The best way of preventing blisters on your feet is by keeping them dry. Damp, sweaty feet experience higher levels of friction, and this can lead to injury as well as some painful blisters. They also have a protective rubber toe cap, and the gusseted tongue keeps dirt out. The GORE-TEX waterproof lining is great for keeping water and moisture out while the Sensifit system ensures a comfortably precise fit. To ensure maximum traction, the manufacturers have chosen the contragrip outsole. These boots are perfect for multi-day hiking trails and are loved by passionate hikers everywhere. Not only are they praised for their multifunctional design but also their light weight. The lighter the boot, the easier it is to enjoy your hiking experience. At just over $100, these Mudhawks from Columbia are a reasonably affordable option. They are available in mud brown and black leather with a rubber sole. These boots feature metallic hardware lacing and waterproof leather. The seam-sealed waterproof design helps keep your feet comfortably dry while comfort is ensured by the techlite midsole. To keep you on track, the omni-grip outsole offers superb traction, and many hikers enjoy using this particular type of footwear when exploring rugged terrains. 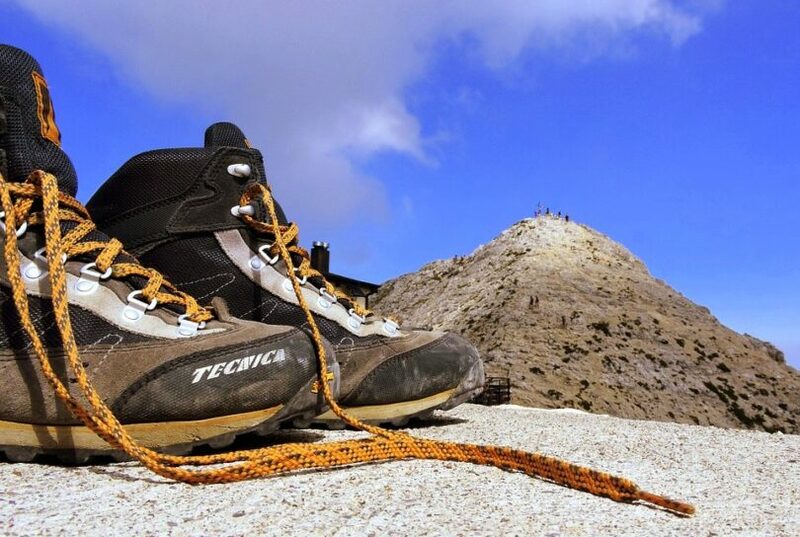 Hi-Tec is a well-known name in footwear, and their boots have been around for many years. This particular model retails for anything between $50 and $100. Customers can choose from black, brown, or wheat colored models to suit their needs and preferences. They are made of both leather and synthetic materials while the sole is manmade. The full-grain leather upper section offers impressive waterproof protection as does the bootie construction. There’s even an additional layer of water protection thanks to the ion-mask hydrophobic (i-shield) technology in this boot. The metal hardware in the boot is rustproof which adds to its durability. The OrthoLite sock liner offers comfort through cushioning while keeping any odors at bay with its anti-microbial and anti-odor properties. They are lightweight, and the EVA midsole makes them comfortable to wear for extended periods of time. For grip, the company chose a multi-directional traction approach for the rubber outsole. 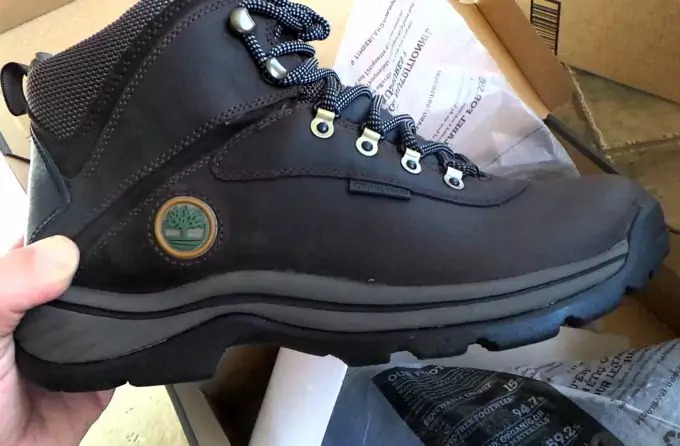 It’s also worth mentioning that Hi-Tec is responsible for the very first lightweight hiking boot and, today, they continue to develop and improve their products based on the needs of their customers and market demand. Available in several shades of brown, black, and gray, these boots can easily fetch more than $200 per pair. They are made from leather and synthetic materials with a Vibram sole. Some of the most prominent features include the Nubuck leather upper, the footbed with climate control, the midsole with PU mono wrap frame, and the tough Vibram Evo outsole. These boots are favored for hiking in any weather conditions. The Nubuck leather upper keeps water out while the climate control footbed ensures maximum breathability. Hot spots are reduced thanks to the seamless Gore-Tex waterproof lining. Like many boots, these models run small, and the manufacturer suggests that you order ½ a size up to ensure the best fit. Moisture wicking, shock absorption, and lightweight properties make these a highly desirable option among outdoor enthusiasts. With the non-slip rubber lugs, you can enjoy amazing confidence as you explore some of the most challenging trails. For a customized fit, these boots are fitted with derby-style lacing. 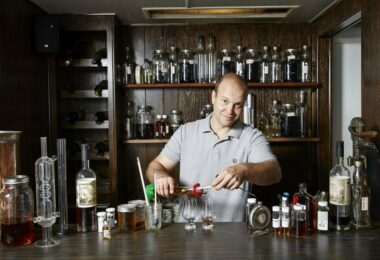 This company has been in business for almost 90 years and, with so much experience behind them, it’s no wonder consumers are willing to pay a bit more for the brand they know and trust. When shopping for footwear, it’s important to remember that there are also other items that play a huge role in your comfort and the durability of the shoe. Ice Traction Cleats will help improve your traction if you plan on tackling particularly harsh terrain. No matter how much grip your boots offer, ice is always a force to be reckoned with, and special equipment is essential. Quality hiking socks protect your feet from blisters and friction. Even if your boots are well padded, there’s still room for movement between the shoe and your foot. Durable hiking socks are great for reducing that friction and keeping your feet dry. It’s important to look for the right fabric blend for maximum comfort. Insoles come in all shapes and sizes. 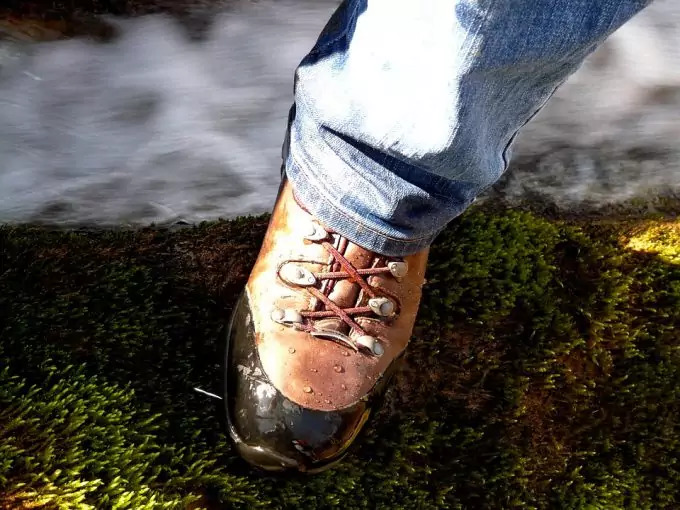 Your hiking boots might have great insoles but, if they wear down or even if they need to be washed and you want to go out again, you will need an extra pair or two. There are some great shock-absorbing insoles on the market, and they are suitable for a number of outdoor activities. Thermal or heating socks are a good investment if you plan on hiking during cold conditions. When your feet are cold, you feel cold, and hiking will be more of a pain than a pleasure. High-quality thermal socks will keep your feet warm so that they can keep you on track. Shoe care is extremely important! The better you care for your footwear, the longer it will last and the better it will look over time. There are a number of shoe maintenance kits on the market. When purchasing such a kit, it’s important to make sure that the products included are indeed meant for your type of boots. For example, you cannot use just anything to clean leather or suede boots! 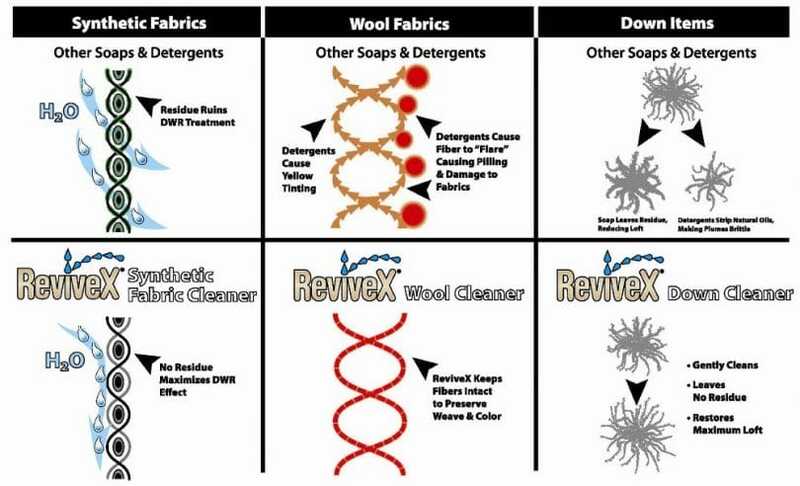 You will do more harm than good if you use harsh chemicals. Leather, in particular, requires special care. When you spend a pretty penny on a pair of boots, it should be perfectly justifiable to spend just a little bit extra on the right cleaning and care solutions. Laces are not the most durable products in the world and, chances are, yours might fail you at some point. It’s not just the wear and tear but also the tension on the laces and the fact that they tend to rub against trees, rocks, and other objects while you walk and climb. Keep one extra pair of laces on you at all times just in case. You would want to be forced to make your way all the way home or back to camp without shoes! Make sure that they fit you properly and are not too tight or too loose. Choose appropriate socks and make sure that your socks will not slip down into the shoe as you walk. Wear your boots around the house with thick socks to start with. The socks will protect your feet and, since you’re at home, you will only wear them in a relaxed setting. Blisters can form when you’re not too careful. Check out our guide on how to prevent blisters to protect your feet. Proceed to wear your hiking boots out on short walks and even out to the store if you’re happy to do so. Gently flex the sole of the shoe with your hands to reduce stiffness and improve comfort. 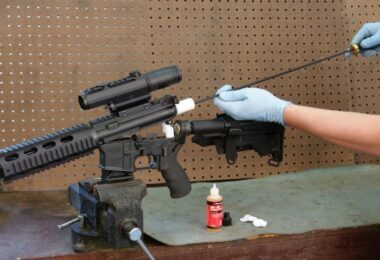 Do so gently and avoid rough handling that could result in damage. Soften and loosen up the sole by performing squats while wearing your boots. Stiff soles can cause significant leg pain so work those soles before a long trip out. Lighter boots often require less breaking in than heavier boots, but they should be worn in all the same! 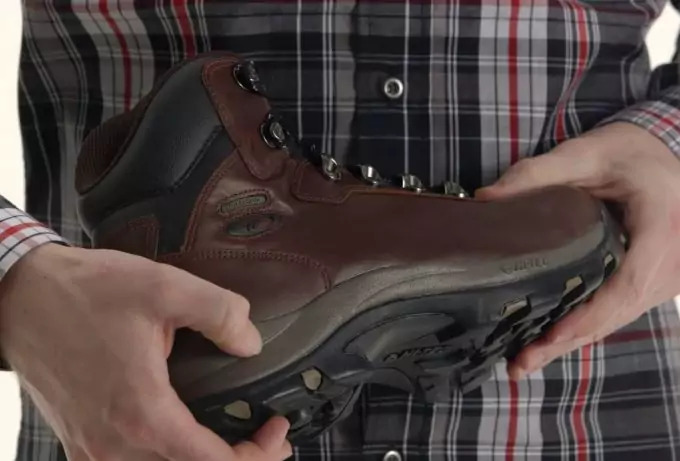 For tips on how to break-in hiking boots, see our earlier article on this topic. 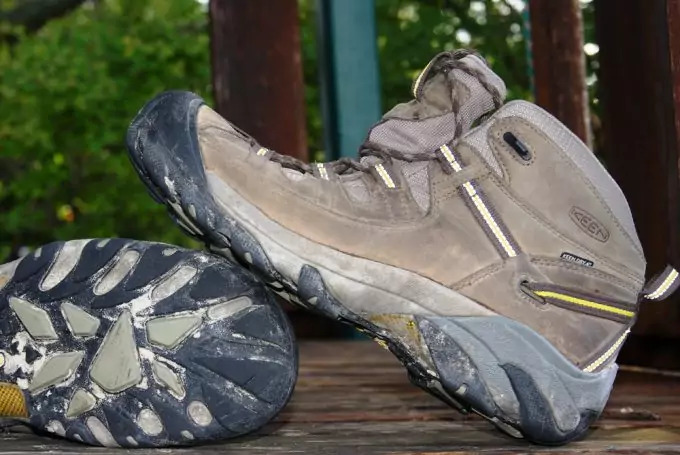 You may have noticed that quality hiking footwear does not necessarily come cheap but, can you really put a price on safety and comfort? In the end, if you care for your boots properly, you will ensure that you get the most use out of them. The first rule to remember is that your hiking boots will need to be cleaned as soon as you return from your day out. Depending on the nature of the conditions, you might need to take the laces out completely and carefully remove any mud or dirt. The insoles will also need to be removed, and you might want to give them a good wash, rinse, and dry as well. Open the boots up well so that they can dry out properly and don’t forget to clear rocks and mud out from the grooves in the soles. See our useful tips on how to clean your boots to make them last. When drying your shoes, you should do so in the right conditions and don’t leave them for hours in the sun. Air drying them outside is great, but do it in the shade to help preserve the different materials. It’s not just about discoloration but also the effect of the sun’s UV rays on the fabric. Only place the insoles back in the boots after they have dried completely. Never leave your shoes dirty overnight since the dirt will harden and become even more difficult to clean. The right pair of footwear makes it possible to explore places that you may have never seen before. Not only can you do so in comfort, but also safely. There’s no better way of escaping everyday stress than by leaving everything behind and heading for your favorite trail! The fresh air and sound of nature are just what everyone needs to cope with the many stress factors we encounter on a regular basis. The right boots will also make hiking less tiring since you won’t need to put as much effort into maintaining a steady footing – your shoes will do a lot of the work for you. Plus, if you choose the lightweight options, you won’t feel any less comfortable than you would in regular sneakers! 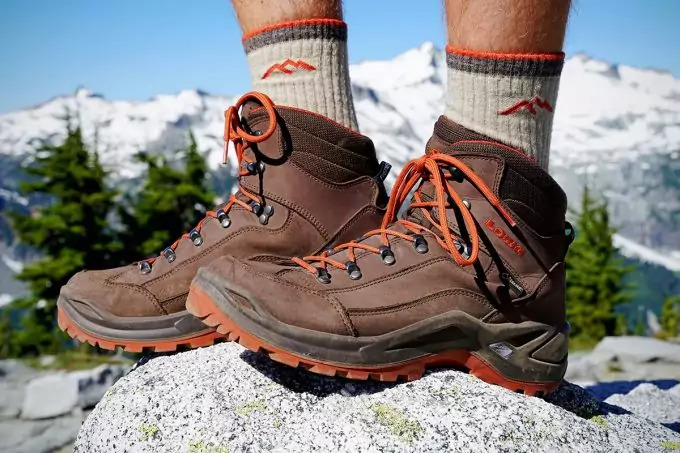 Before your next trip, see our must-read article on how to choose the best hiking boots for a more enjoyable experience.